Get a free sample of AirCraft ScentSticks! Get a free sample of Pampers Cruisers with Dry Max. Get your free samples of Emergen-C Vitamin Drink mix! Just go here to fill out the form. Get a free sample of Pantene Aqua Light Shampoo and Conditioner. Get a free 3-piece Damage Remedy™ kit from AVEDA! Get the latest Home Made Simple coupon booklet with over $25 of savings! Just go here to request yours. Free Sample of Quaker Oatmeal Squares Cereal! Get a free sample box of Quaker Oatmeal Squares Cereal! Just "like" their page to get started! Pledge to get your free sample of Eucerin Daily Protection Lotion! This is still available! Request a Free Venus Embrace Razor! It says to fill out the form for your chance to win! Just go here for the form. Get a free sample of Garnier Fructis Sleek & Shine Shampoo and Conditioner. Just go fill out the form to request yours! Just go here to print yours. You can save the pdf, so that you can print time and time again! Get a free Love Your Heart Wristband when you subscribe to the Healthy Heart Newsletter from Quality Health. 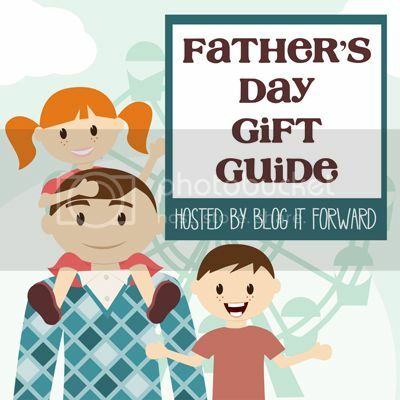 Just a reminder to enter to win a $200 Amazon Gift Card in the It's Me! Peter Pan Giveaway! Just a reminder to enter to win $400 Paypal Cash in the May Extreme Cash Giveaway! Just wanted to let you guys know that I've just finished updating the Coupons section! 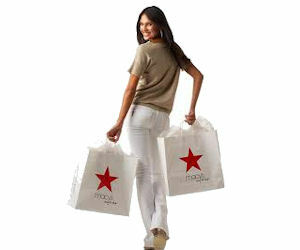 There are a TON of new coupons for Memorial Day weekend! As seen in the June 2012 issue of Marie Claire, on page16 -stop into your local Dior counter and a participating Macy's store for a Dior Mascara Wardrobing and you'll receive a free deluxe sample of one of Dior's legendary mascaras. 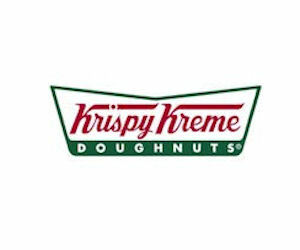 Get a free doughnut at Krispy Kreme on June 1, 2012. 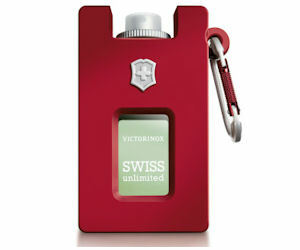 Get a free sample of the fragrance for men, Victorinox Swiss Unlimited! Just go fill out the form. 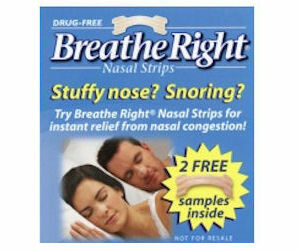 Get 2 free samples of Breathe Right Nasal Strips.